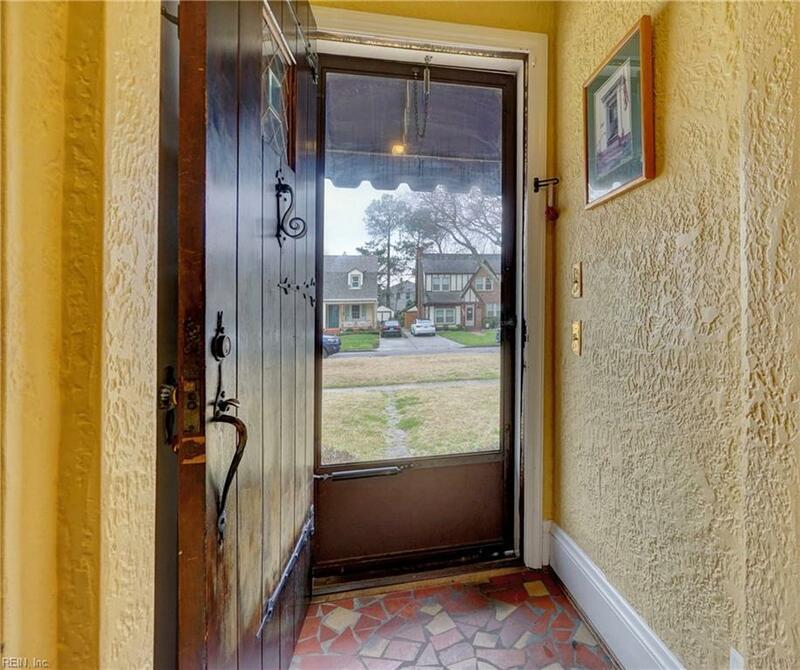 1346 Westmoreland Ave, Norfolk, VA 23508 (#10243106) :: Abbitt Realty Co. 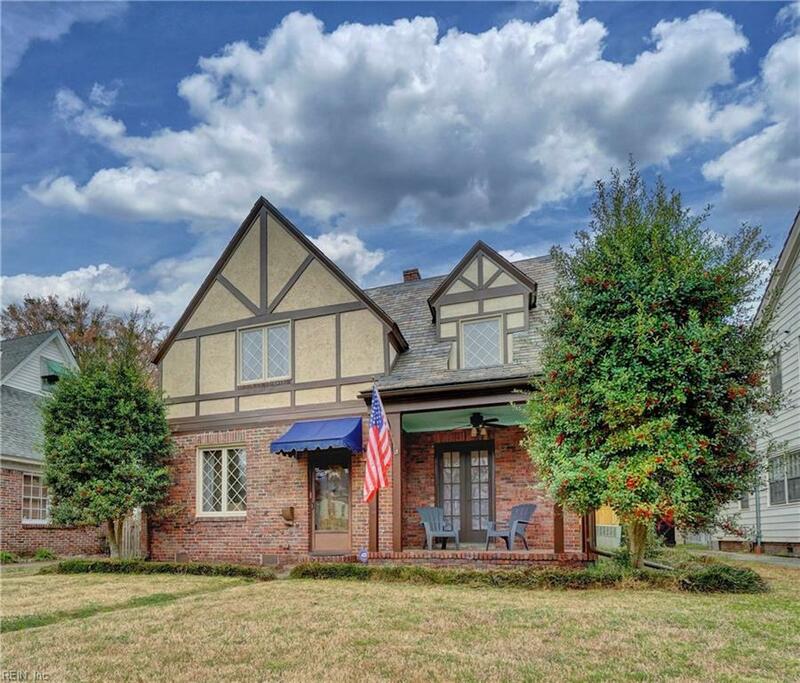 Darling home on one of the best blocks in Larchmont. Join your neighbors for all kinds of fun activities. 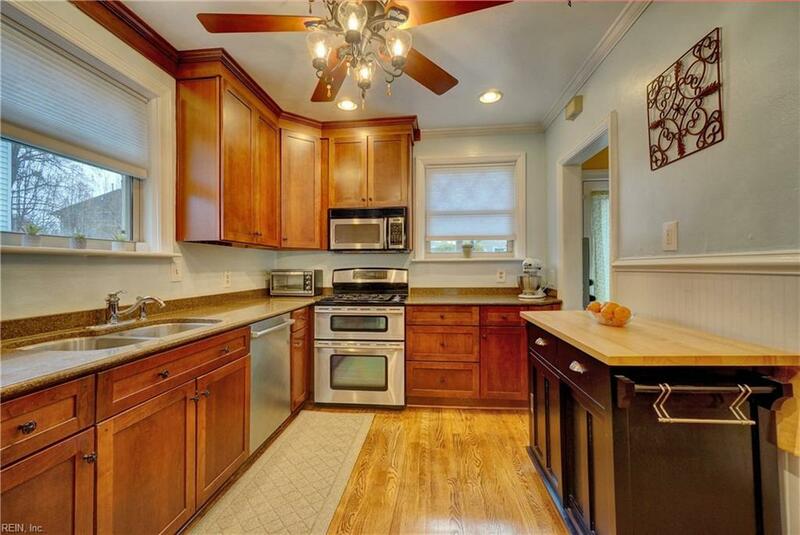 This 3 bedroom, 2 and a half bath home boasts gleaming hardwood floors throughout, newer replacement windows, great closets - particularly for a house of this age, and updated kitchen and master bath plus an extra large master bedroom. The two other bedrooms share a Jack and Jill bath. This house will charm you right from your first glimpse and won't disappoint as you continue your tour. 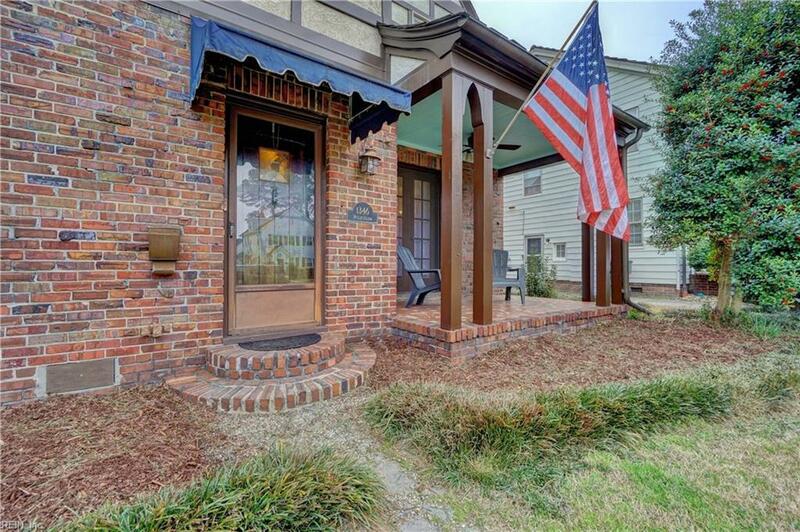 It's move in ready and is an easy commute to the Naval Base, ODU, the Medical Center, Downtown and the interstate. Make an appointment to see it soon - don't let it get away from you.